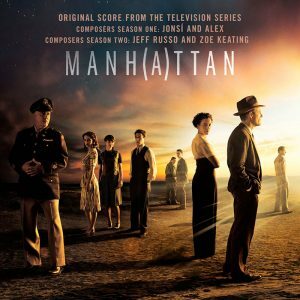 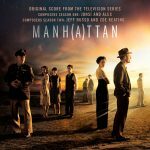 Manhattan Original Score (2016) - Jónsi and Alex / Jeff Russo and Zoë Keating. 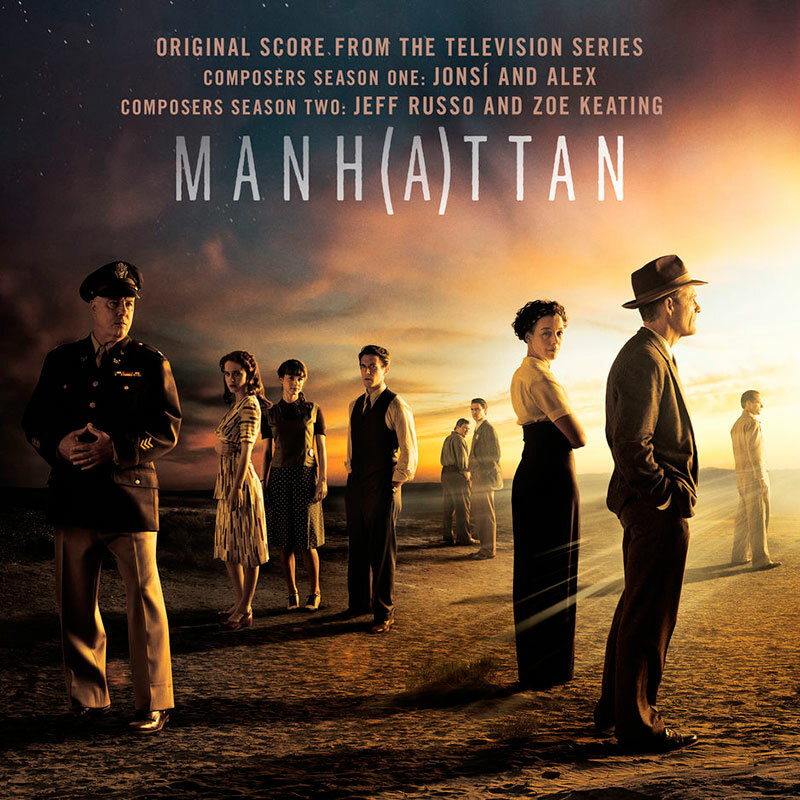 We do not market soundtracks, we just release album information and covers. 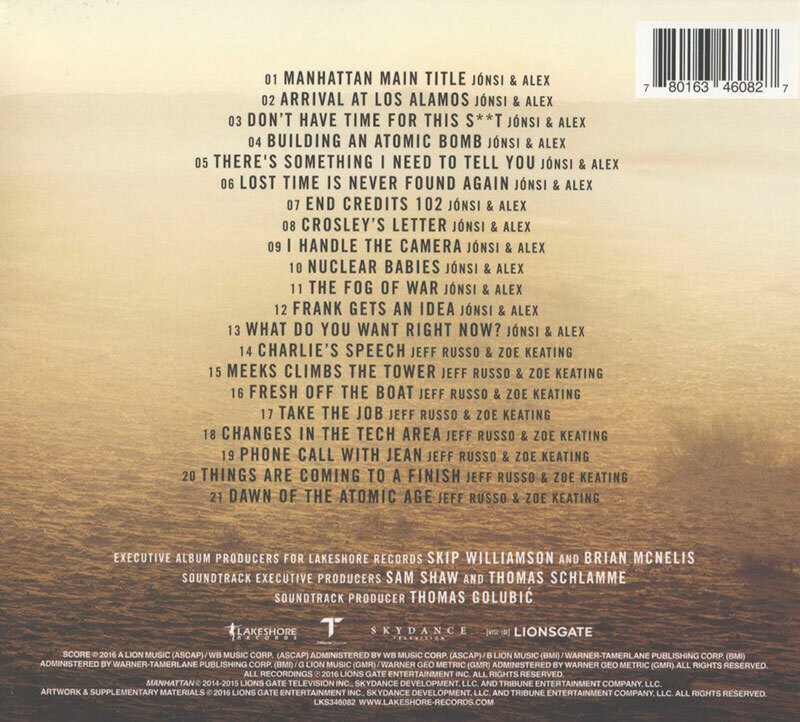 All music previews are provided courtesy of iTunes.